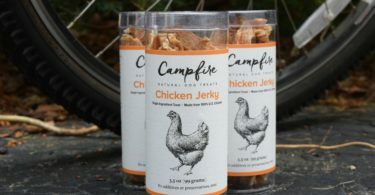 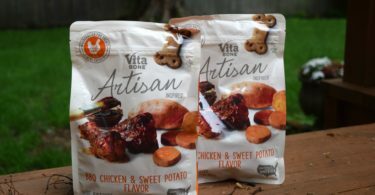 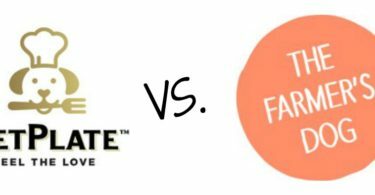 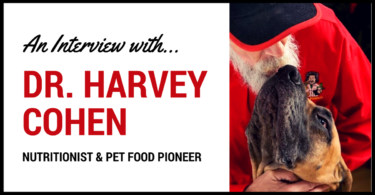 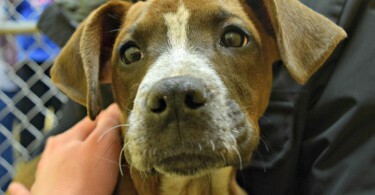 Learn why Campfire Treats Chicken Jerky is a great reward for a dog trying to lose some weight! 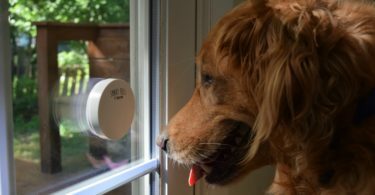 The Smart Bell is a wireless, touch-activated dog doorbell designed so your dog can easily let you know when nature calls. 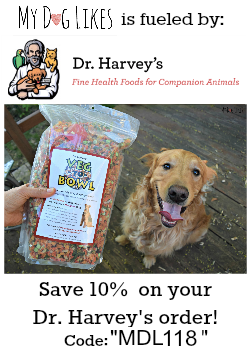 Perfect for dog potty training! 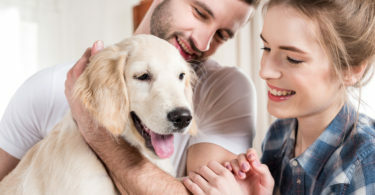 Do your dogs take up your entire cargo area? 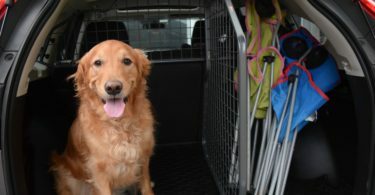 Learn how an SUV Cargo Divider from Travall can help you reclaim some of that space - and keep everyone safe! 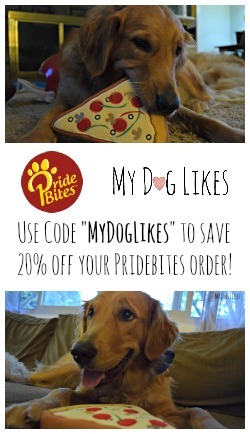 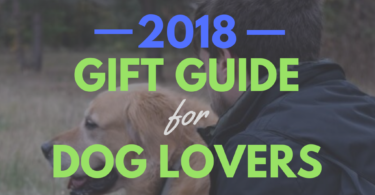 Looking for something special for that furry friend of yours? 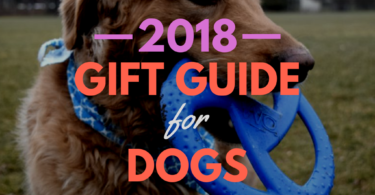 Check out this HUGE list of our favorite gifts for dogs for some inspiration and savings.